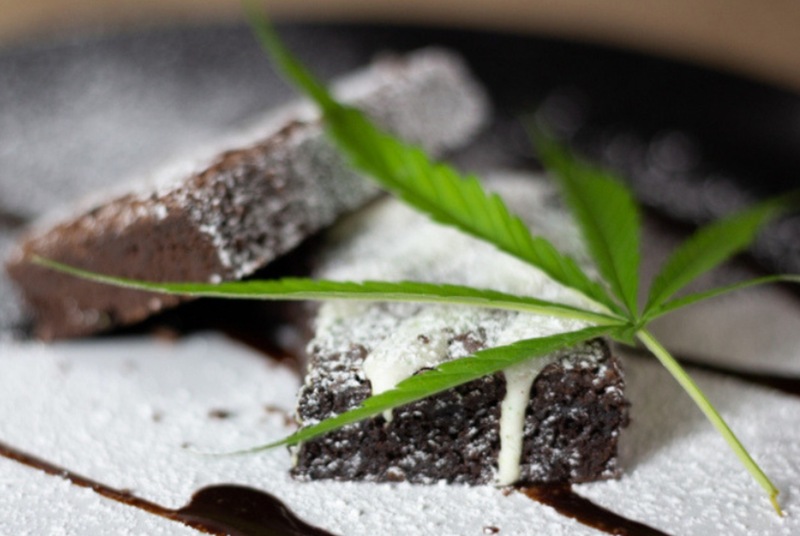 Next month will see the UK's first cannabis restaurant open its doors. The Canna Kitchen is due to open on December 1 in Brighton - and it's going to specialize in vegan and vegetarian food. It was only a matter of time before a restaurant dedicated to CBD opened up, with the explosion in interest in its anti-inflammatory, anxiety, pain-relieving qualities. But up until now, nowhere seems to have actually created a dedicated culinary space for infusing foods with the non-psychoactive element. To recap, CBD isn't the substance that gets you high - that's THC. CBD is a naturally occurring cannabis compound that's been found to relieve inflammation, psychosis, pain, and anxiety without the feelings of lethargy or dysphoria. 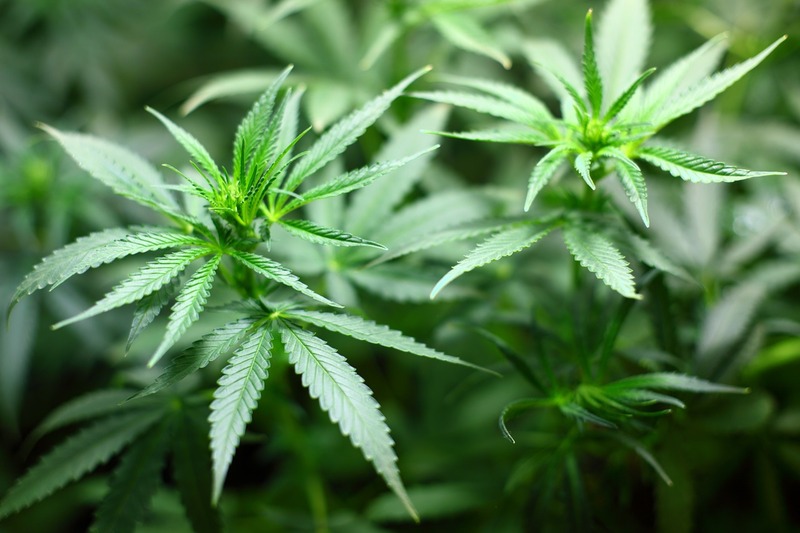 Current research is being done to see how effective it might be in the treatment of chronic conditions such as arthritis, diabetes, MS, depression, epilepsy, and PTSD. So, what's going to be on the menu? 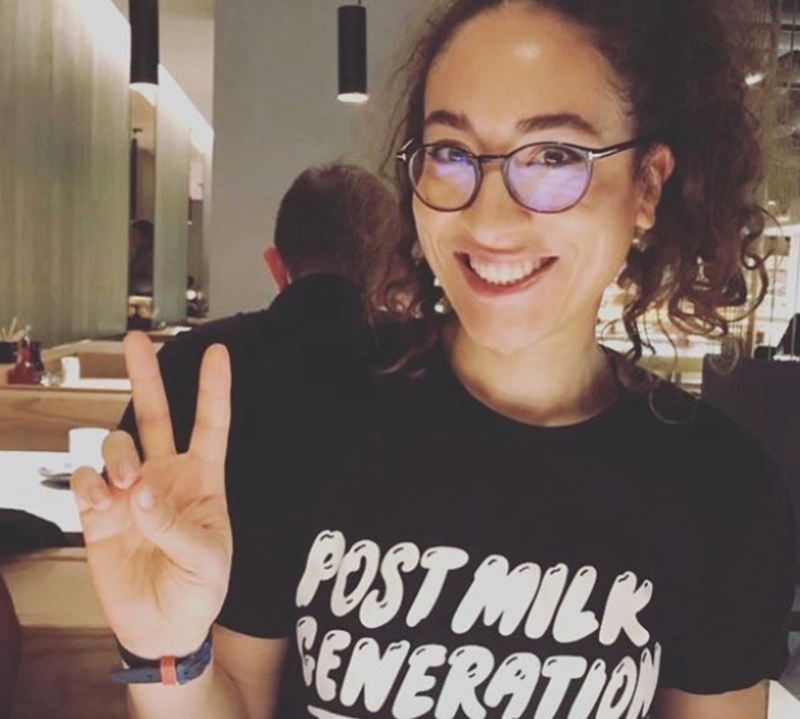 According to Canna Kitchen's website, you can look forward to vegan delights like zaa’tar roast cauliflower with hemp heart tabbouleh, smoked aubergine, sesame cavolo nero and CBD tahini cream; buckwheat and beetroot pancake with roast roots, rocket, and CBD cashew cheese. Founders say they say that they want to 'redress dating stereotypes mislabeling this extraordinary natural resource purely as a recreational substance'. All the food is going to be locally sourced and organic where possible, and any trace elements of THC (the substance that does get you high) will be within legal limits. The eatery's opening night has completely sold out. Canna Kitchen said on its Instagram page: "We can’t wait to open our doors and welcome the Brighton community. The feedback and excitement from you all have been amazing!"